Scott County is a county located in the state of Kentucky. Based on the 2010 census, the population was 47,173. Scott County was established in 1792. The county seat is Georgetown. Scott county is named for Revolutionary War hero, General Charles Scott and served as Governor from 1808 to 1812. 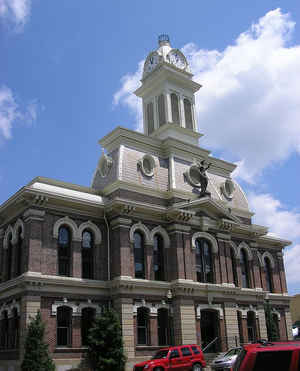 Scott County is part of the Lexington-Fayette, KY Metropolitan Statistical Area. General Charles Scott (1739-1813), Revolutionary War officer and Kentucky governor. Scott County was explored as early as 1774. One of the early settlers was John McClelland of Pennsylvania. The area became subject to hostile Indian attacks, and was abandoned by 1777. In 1783, Robert Johnson established the first permanent settlement at Johnson's Station. In 1786, Maryland Catholics established the second parish in Kentucky at St. Francis, Kentucky. Scott County was established in 1792 from land given by Woodford County. 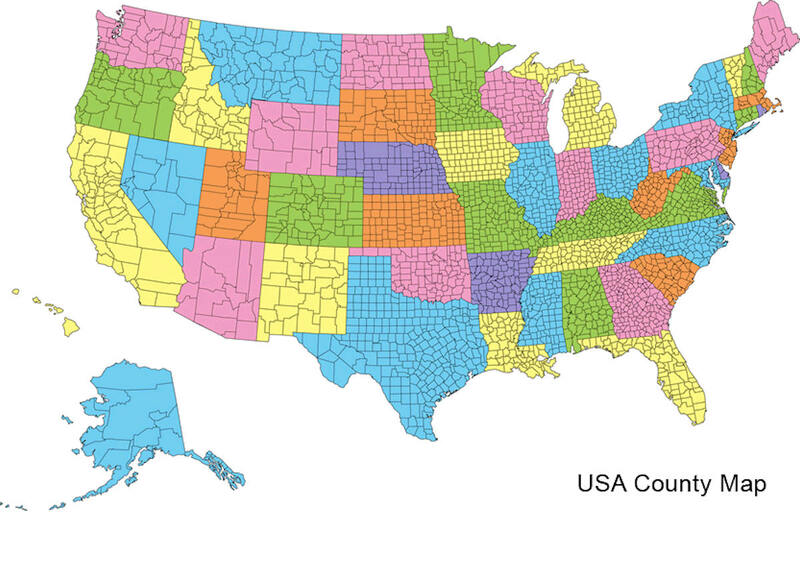 This county was one of the first counties created after Statehood. The county seat is Georgetown. 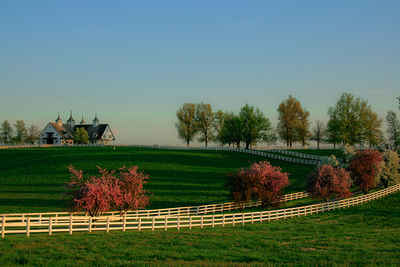 The county is located in the Inner Bluegrass region of the state. The elevation in the county ranges from 690 to 1060 feet above sea level. In 2000 the county population was 33,061 in a land area of 284.72 square miles, an average of 116.1 people per square mile. As reported by the Census Bureau, the county has a total area of 285 square miles (740 km2), of which 282 square miles (730 km2) is land and 3.7 square miles (9.6 km2) (1.3%) is water. The elevation in the county ranges from 690 to 1060 feet above sea level. Scott county is located close to the center of Kentucky. The North Fork of Elkhorn Creek flows through Scott County.